Pick Taste, Pick Health, Pick Wild. Not regular blueberries, Wild Blueberries! 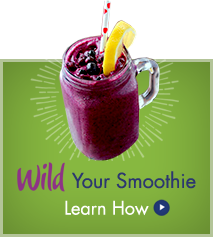 Frozen Fresh Wild Blueberries are available in the frozen fruit section of your supermarket year-round. 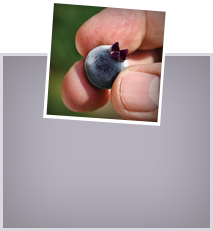 For wholesale inquiries — check with your local broker or distributor or use the US and Canada Wild Blueberries supplier lists provided. If all else fails, feel the berries in the bag; if they are small and pea-sized, chances are you’ve got the wild ones!